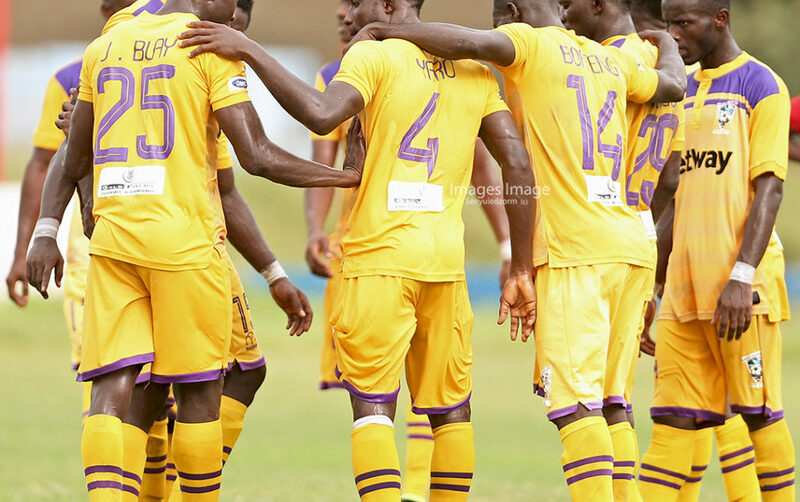 In-form Medeama SC thrashed former Ghana Premier League Champions Wa Al Stars 4-1 in Tarkwa on match day 14 of the Zylofon Cash Premier League. 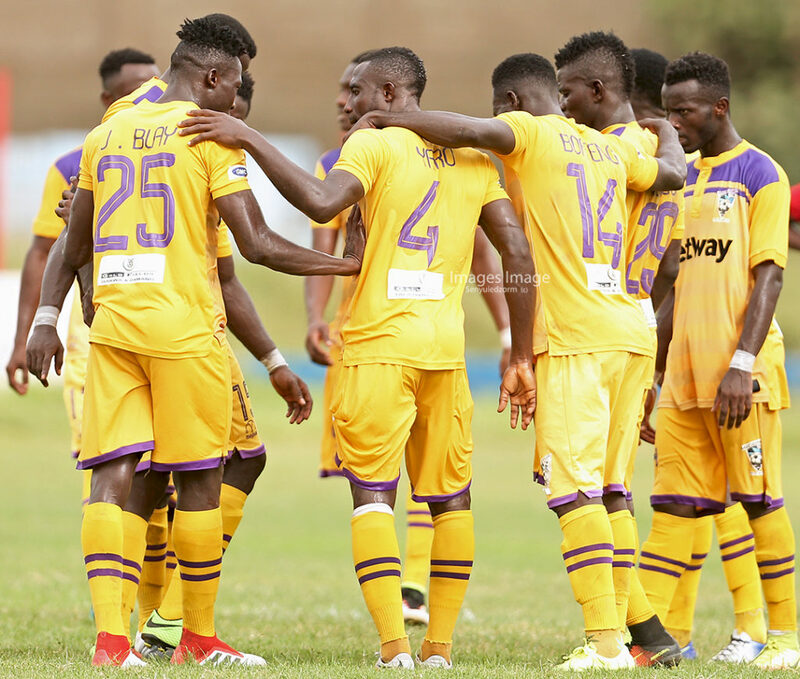 Kwasi Donsu and Kwame Boateng both score a brace as the Mauves and Yellow continued with their blistering form in the Ghana Premier League. Medeama SC started the game on a positive note with Kwame Boateng coming close to opening the scoring in the sixth minute. The home side started to pile pressure on the victors as they continued to press high up the field. The high flying Mauves and Yellows broke the deadlock in the 11th minute when Kwasi Donsu scored with a sublime free-kick. 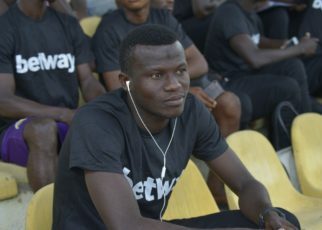 Donsu fired in after the Medeama were awarded a free-kick, his effort took a little deflection as the league leaders opened up the game. Meanwhile, 2016 Ghana Premier League champions, Wa All Stars began to attack after falling behind but the ever-present Justice Blay worked tirelessly in the middle of the park, intercepting and linking up play with the forwards. The home side knowing the one goal wasn’t enough matched Wa All Stars boot to boot and Agyenim Boateng who has been a torment for the defense of the Northern Blues got fouled in the box. Former Kotoko forward Kwame Boateng elected himself for the spot kick and he cooly slotted in to put Medeama 2-0 up in the 33rd minute. Like a fox in the box, Agyenim Boateng, the real threat in the game earned another penalty for his side and once again Kwame Boateng was up for the task and he made it count. Medeama went into the break with a 3-0 lead. After the break, Wa All Stars wasted no time in their search for a consolation as Richard Arthur-who rejoined the club in the second transfer window- heading in a consolation. Medeama’s finest midfield quartet of Kwasi Donsu, Blay Justice, Rashid Nortey and Kwakwa Eric seized the game and started controlling the game making life a hell for Wa All Stars. The Tarkwa club was dealt a big blow when Agyenim Boateng limped off with an injury and was replaced by Tetteh Zutah. Coach Samuel Boadu made his second substitution of the day replacing two goal hero Kwame Boateng with Richard Boateng. Moments after the substitution Wa Al Stars had a glorious opportunity but returning goalkeeper Eric Ofori was equal to the task. Meanwhile, the home side remained relentless in their pursuit of more goals and substitute Richard Boadu initiated an attack but the Wa All Stars defenders stood tall to stop the youngster marauding run. 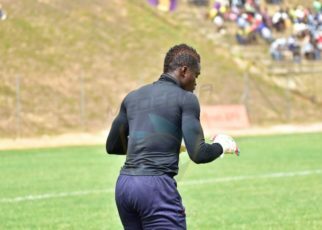 Medeama had once last blood to spill as the home side earned another penalty in the final minute and with Kwame Boateng off, Kwasi Donsu took the mantle and sent the goal keeper the wrong way to make it 4-1. The win sends the Mauves and Yellow top of the table after match day 14.